This pretty Christmas decoration is made using simple to get craft supplies and a bit of time. Make one or make a chorus. 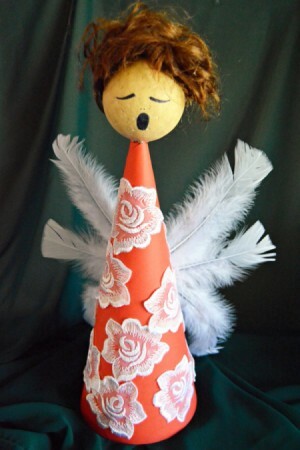 This is a guide about making Angelica the elegant Christmas angel. Turn simple craft material and flowers cut from leftover embroidered net lace fabric into an elegant angel for Christmas. 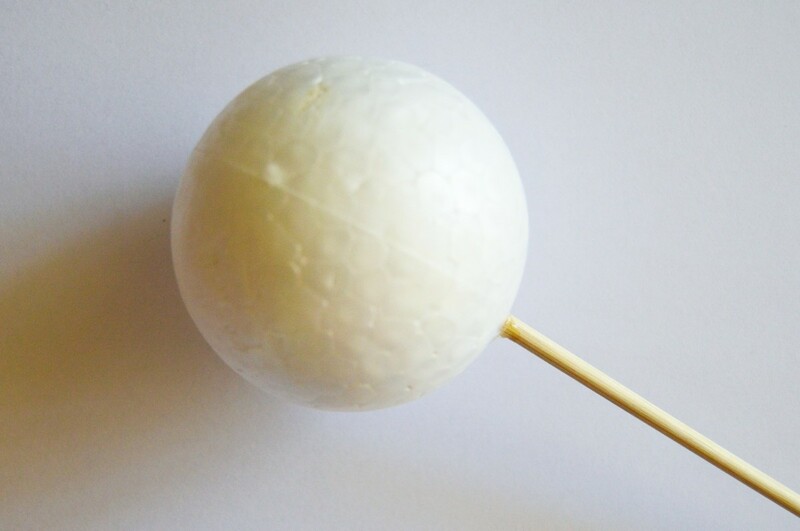 Add polystyrene glue to the tip of the kebab skewer and push the skewer into the polystyrene ball. Allow to dry thoroughly. 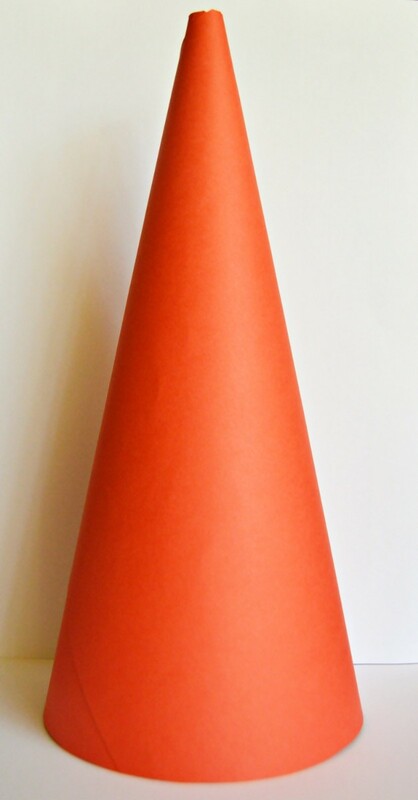 Roll the red cardstock into a cone and secure the ends with Bostik. Note: Leave a small opening at the top when rolling the cone, so that the skewer would be able to fit inside the cone. Use the scissors to trim the bottom of the cone even so that the cone will be able to stand on a surface. 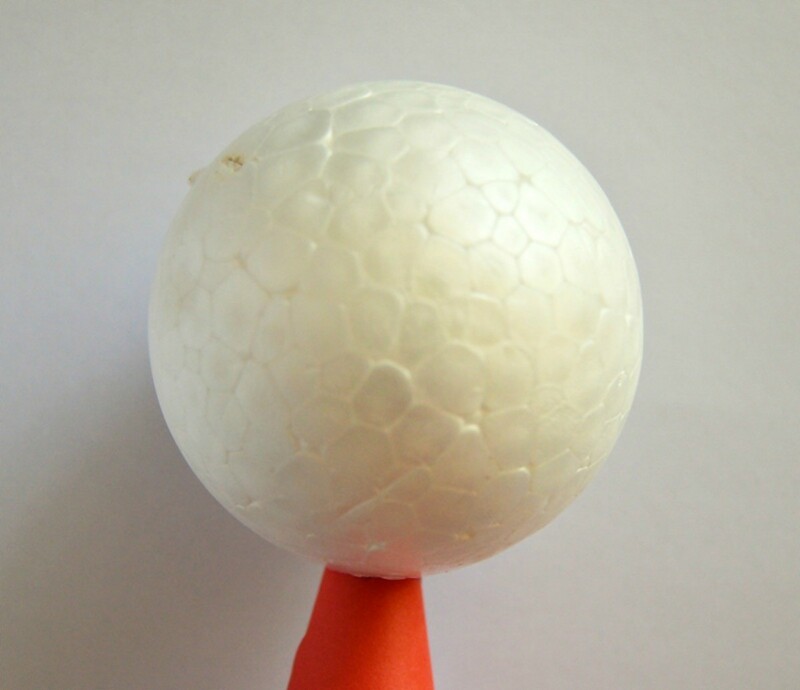 Now add the angel's head to the cone: Add polystyrene glue around the skewer where the skewer and the ball meet. Push the skewer through the opening at the top of the cone and allow to dry. 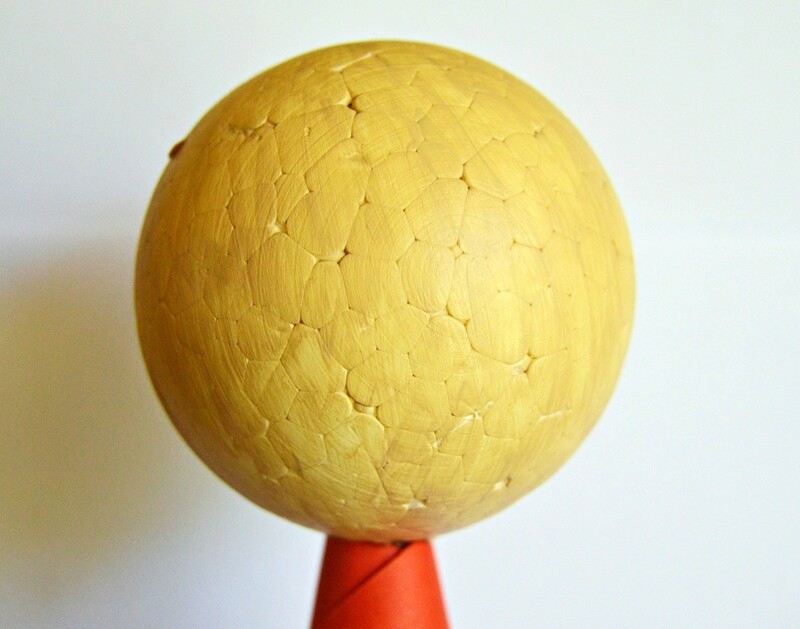 Paint the polystyrene ball with the flesh paint and allow to dry. Be careful not to mess paint on the red cone. Use Bostik to stick the lace flowers to the cone ~ allow the flowers to swirl all around the cone. 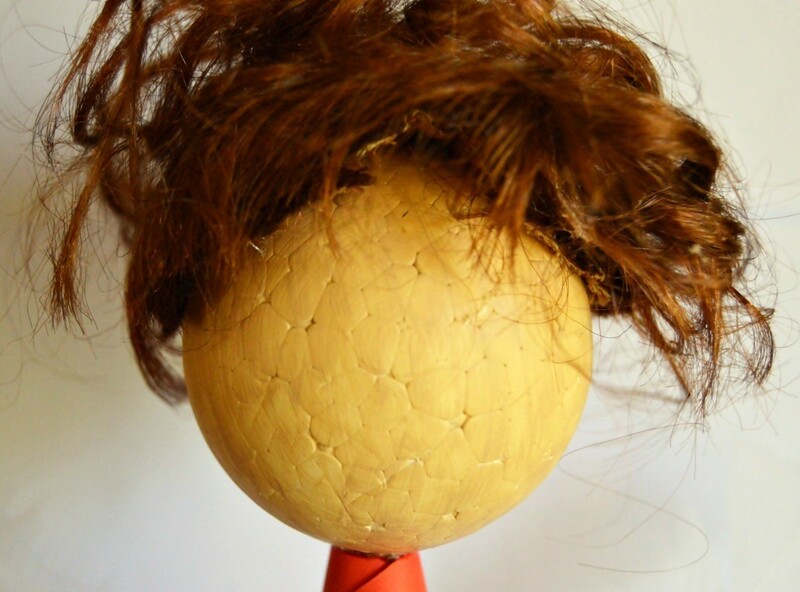 Use polystyrene glue and add strands of hair to angel's head. Use the scissors to shape the hair neatly and allow to dry. Use the black pen to draw a singing mouth and eyes. Use Bostik and glue the feathers to the back of the cone to make the wings.